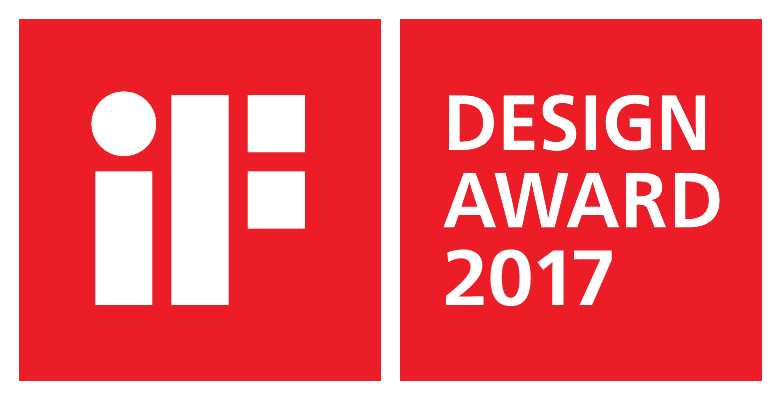 Hanwha Techwin has received a 2017's iF Design Award held in Germany for its camera product discipline. We also had received a communication discipline award from iF Design Award for our NVR system UX in 2013. This second winning brings us the meaning of that our excellent design capacity is now proudly recognized in the world. The 'SmartCam A1' has won the award this time, and 'its simple and refined cylindrical design well matches indoor spaces' according to iF world Design Guide. This new creation by Hanwha Techwin will be launched in domestic market first in May for home security system. It is comprised of outdoor battery camera, indoor station camera and station hub as a one system, and the idea of utilizing it both indoor and outdoor is outstanding. 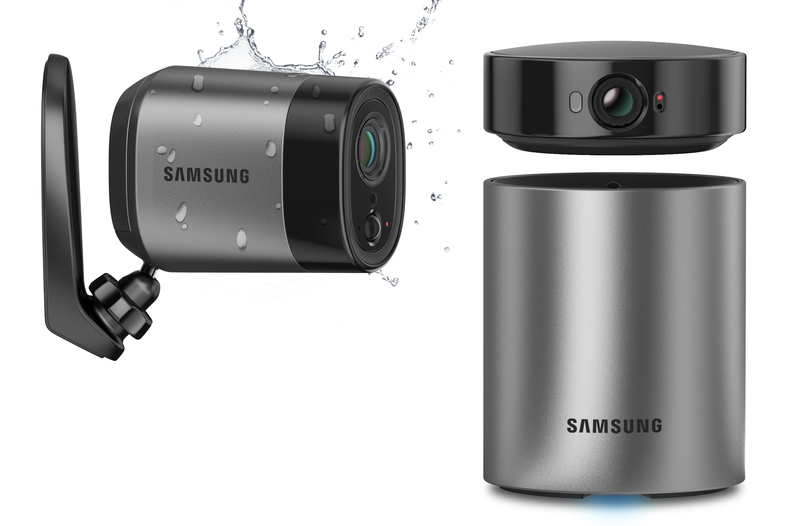 The waterproof outdoor battery camera has no power cable, hence easy to install at anywhere you want. The rechargeable battery-embedded indoor station camera can be easily detached from the hub and is movable, you can use it in various places freely. Especially, the station camera is powered at any time when combined with the station hub, becoming a panning camera which Allows 350-degree real-time monitoring with no blind spot. Hanwha Techwin Principle Designer Park HyunKyu (Paris Park) explained that "We tried to make SmartCam A1 with simple design and modern color to make it usable for interior. Also, functional wise, we focused on user friendly so that they can maximize its usability"
Tips for google users setting 2-step verification "On"